As the saying goes, if March comes in like a lion it will go out like a lamb. We at World’s Best Cat Litter™ aim to make March a month filled with laughs, purrs and smiles so that we can usher it in like a LOL cat and out like a LOL kitten. If you missed the Best of Cats on the Internet for January, you might want to get caught up before moving on! Ok, without further ado, World’s Best Cat Litter™ brings you the Best of Cats on the Internet for February! These two lions appear as though they will be raised by wolves. Only these two lions are adorable abandoned kittens, and the wolf, well just a Chihuahua. Ok, we all like to relax a little, right? This cat however, might be a little too relaxed! Check out this adorable video of a cat kicking back and not going as far as raising a single paw. Maybe these kittens forget they aren’t cubs. Regardless, it sure is fun to watch them play. We love to get the real scoop on our litter from expert bloggers, writers and cat owners. Here is a nice World’s Best Cat Litter™ review from Peggy Rowland of Blisstree.com. She really liked how our litter is totally natural, dust-free and great at clumping! Having a hard time dealing with cat hair? 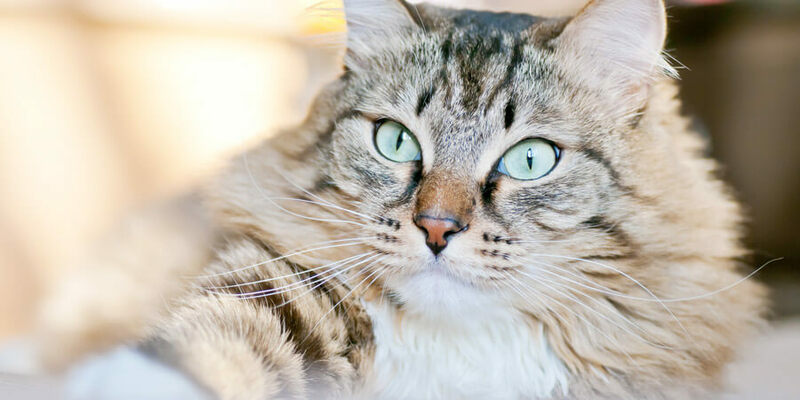 This helpful article will show you ways to handle the cat hair that is in those hard to remove places, like on the couch cushions. Got kittens in your future? 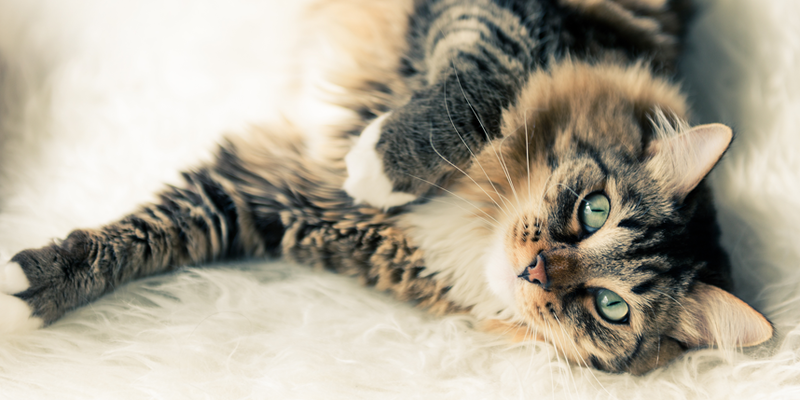 Here are a few tips to help you figure out if your cat is pregnant. Remember, if you are unsure, it is always best to get your veterinarian’s professional opinion! Well that seems to be all for this month. We hope everyone enjoyed themselves and are looking forward to next month’s “Best of Cats on the Internet”! Here is to warmer weather just around the bend!